We perform Express National and International transportation service, optimizing all the operations to deliver in the shortest period of time. 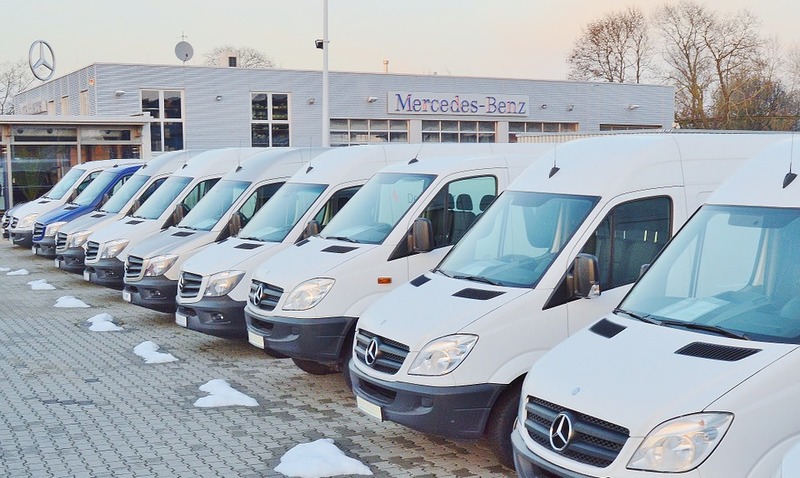 Our fleet of vans are ready at any moment to deliver an urgent delivery. Ask for a budget, we will answer as soon as possible.